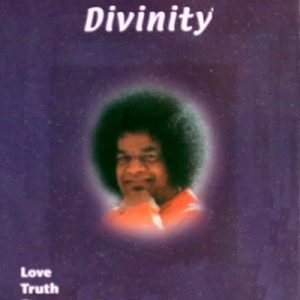 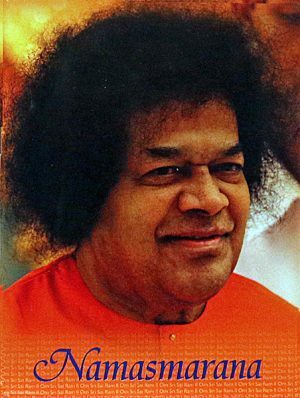 Never before in the history of humanity has an Avatar’s renown during his lifetime been as widespread as that of Sathya Sai Baba. 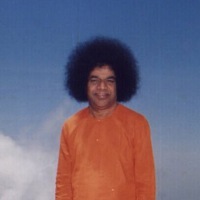 And never before have the words and activities of an Avatar been recorded and preserved for all posterity with such completeness and accuracy. 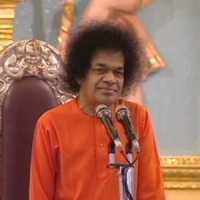 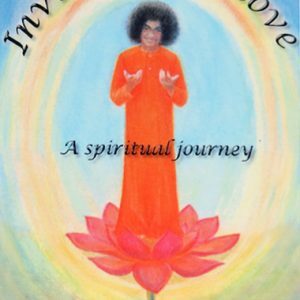 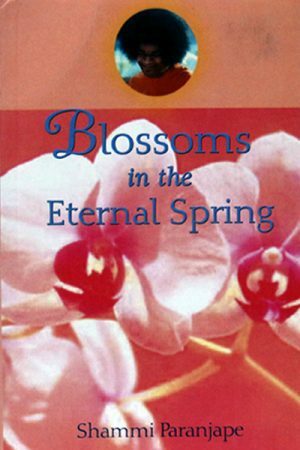 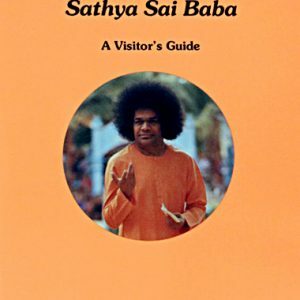 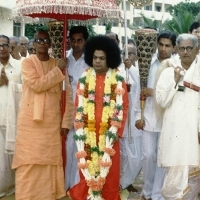 To further explore Sathya Sai Baba’s teachings on a specific topic, please visit www.sssbpt.info where you will find a search engine that indexes the contents of these books and discourses in detail.